Stay cool, and look hot! Made of top quality cherry wood and cotton, each of the Fancy Hand Fan's designs is a limited edition and imported from Tel Aviv, Israel. FANCY’s hand fans are environmentally friendly. Cool off and communicate your thoughts at the same time with the unique language of the fan. 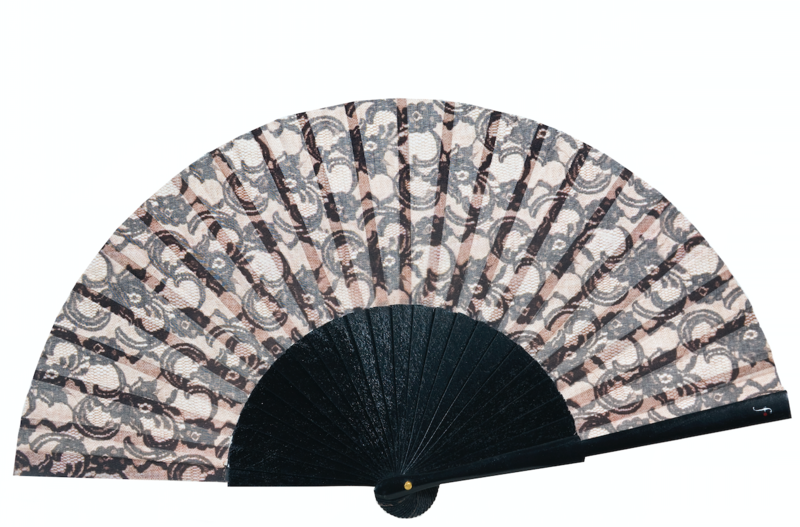 Go ahead… treat yourself and your friends to this “must have” fashion accessory and cool off in style… Each hand fan is sold in an organza pouch; a matching gift bag; and a brochure illustrating FANCY's Urban Fan Language.